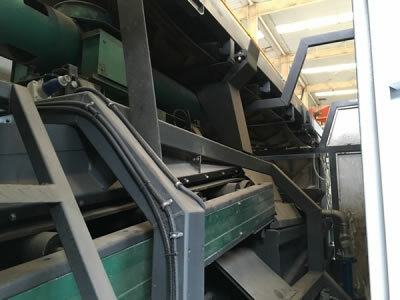 As a piece of road maintenance equipment based on cold in place recycling (CIR), the cold in-place asphalt recycling equipment is able to repair the pavement by recycling the asphalt already used on the asphalt pavement. 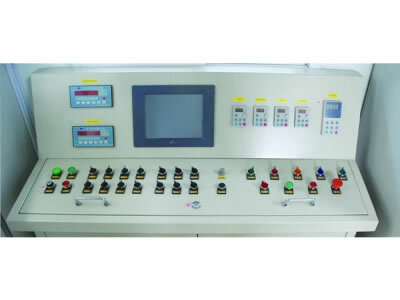 The utilization of PLC and HMI makes it easy for the operator to set the ratio of each material, real time output, launch time and stop time of each system, as well as monitor operations of each system in real time. 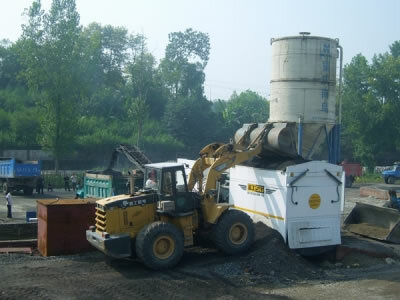 The unique mixer blade arrangement ensures an even mixing of reclaimed materials and emulsified asphalt. In doing so, new mixtures with an optimum mixing effect are obtained. 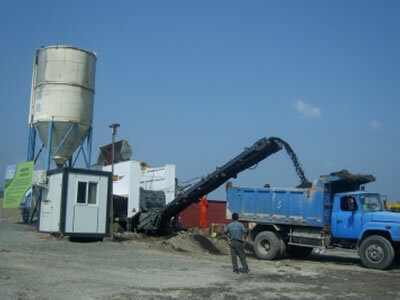 The cold in-place asphalt recycling equipment features a frame structure, and the control room and the electrical system are connected. As a result, it is easy to assemble and dissemble the entire equipment piece, and layouts can be done in a variety of ways based on on-site conditions. Emulsified asphalt and water are conveyed into the mixer in a specific ratio using a flow meter. 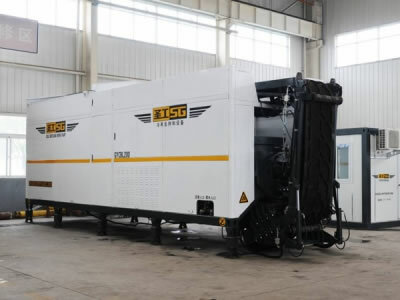 The main power uses a whole set soft start control unit, leading to stable operation and high reliability. The closed-loop control system is composed of a frequency converter, sensor and master controller. This ensures an increase in the precision of the material matching ratio.